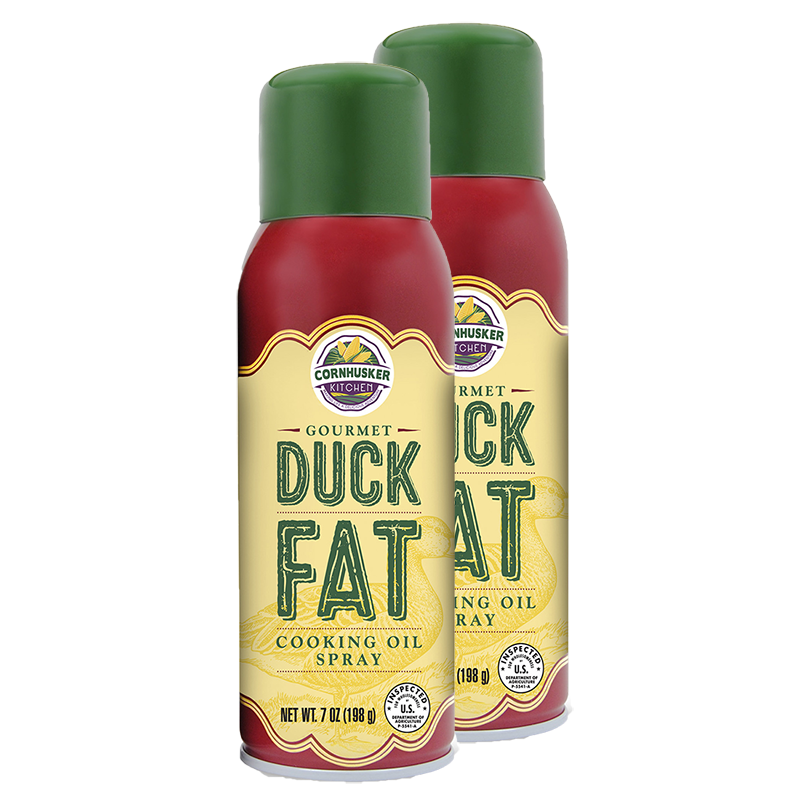 SAVE with six cans Cornhusker Kitchen’s Gourmet Duck Fat Spray! 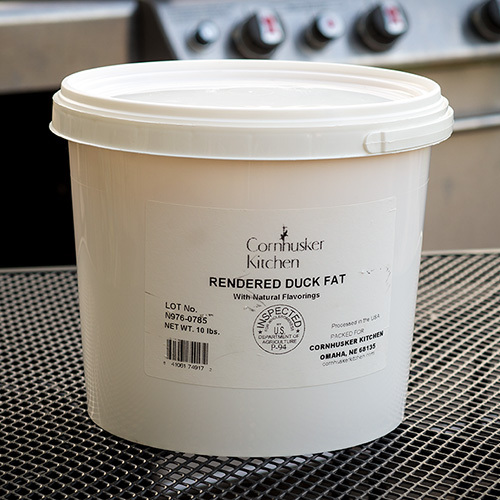 Each can contains 7 ounces of duck fat with 665 servings per every can. 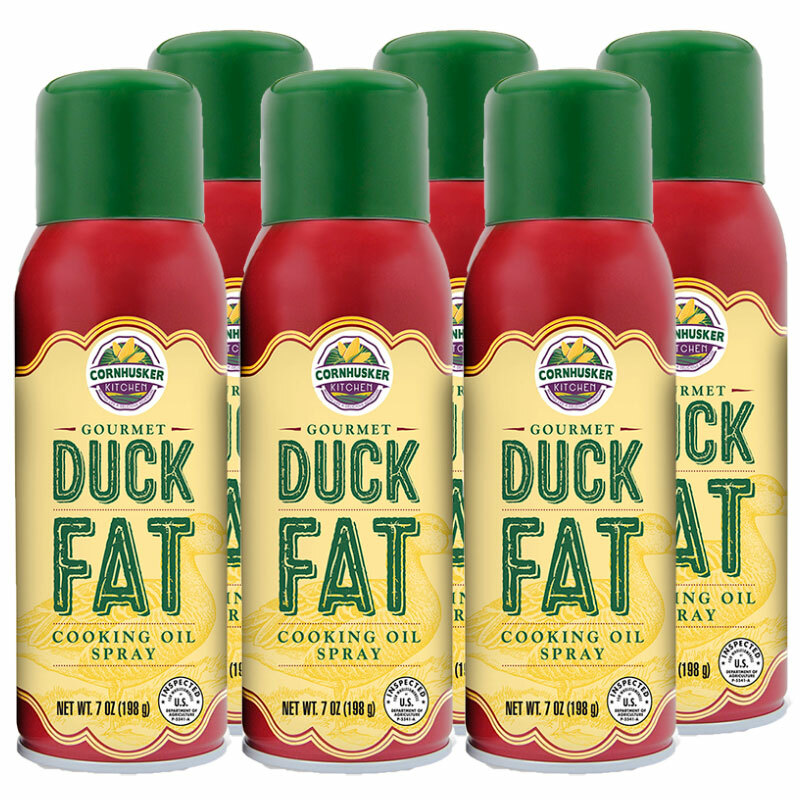 Every spray contains .25 grams of duck fat. 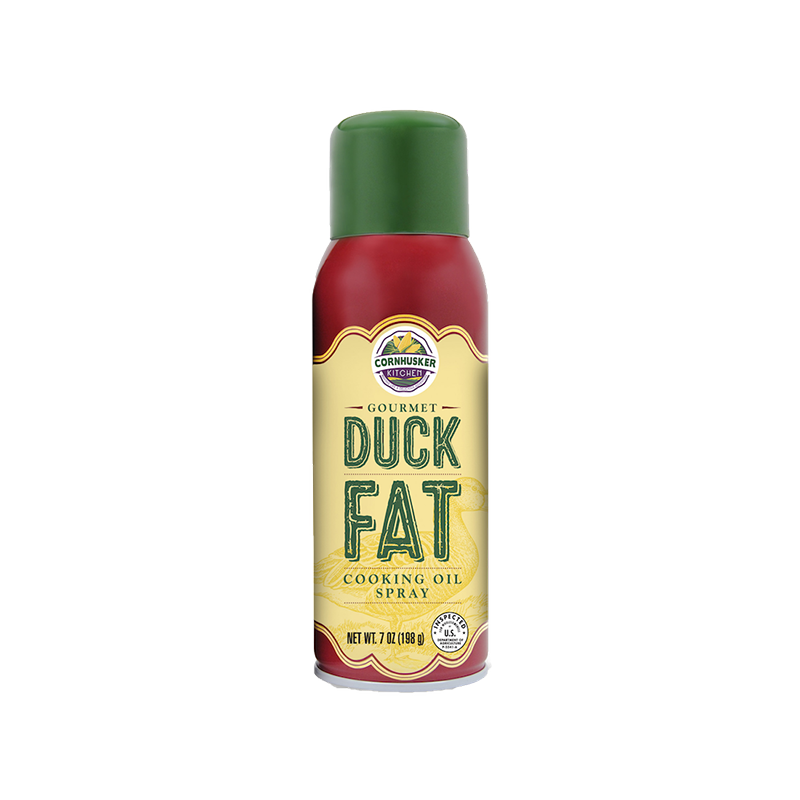 Perfect for Holiday Gifts and/or Cooking!